Snow And Rock - Outdoor Sale - Now On! Get a head start to your New Year. Great savings on clothing and equipment. 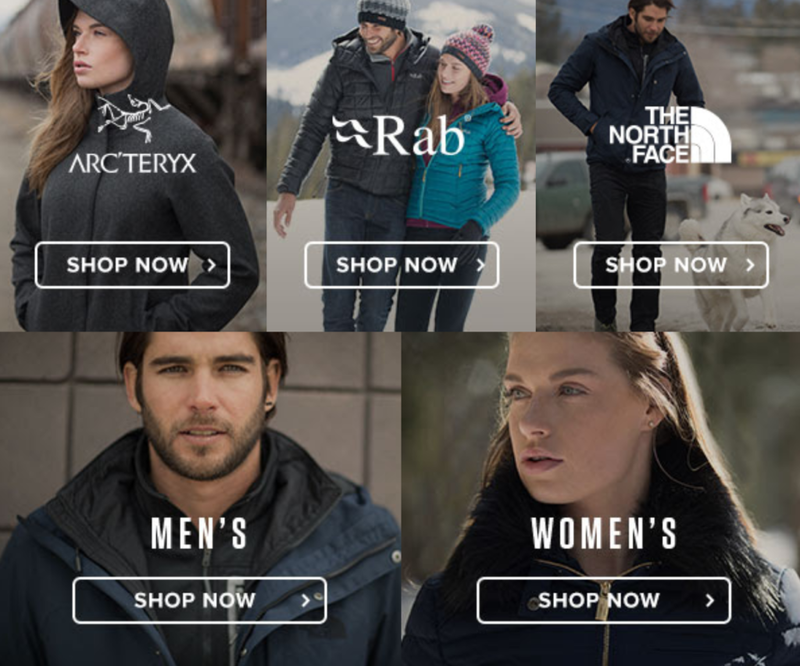 Up to 40% off Arc'teryx, Rab, The North Face, Fjallraven and more. Find everything you need for your next adventure.